Amazon Prime Day is all but a memory. If you missed out on that Chromebook deal there’s no need to fret. 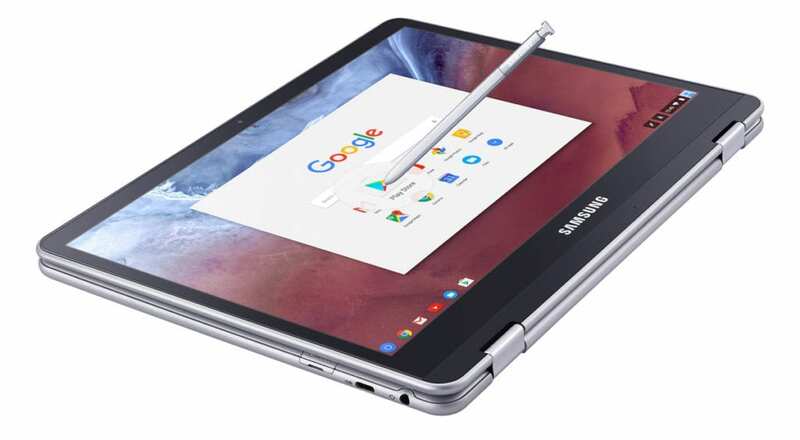 Amazon has extended their discount on the Samsung Chromebook Plus beyond their annual sale. For now, you can pick up the ARM-powered, stylus-toting convertible for just shy of $406. That’s a saving of almost forty-five dollars. There has been a lot of debate around here lately as to the performance compared to the Plus’ big sister the Chromebook Pro but for the casual user, the Samsung Chromebook Plus is a perfect device. If the price has been your big hang up, this may be your chance to save a little dough and try the Plus out for yourself. There are only a few left, so don’t wait.